A person who forgot to pray, or did not pray due to circumstances beyond his control, must make up the missed prayer. If he forgot to pray Shacharit, he makes it up after Minchah. First he prays Minchah, and after the last Kaddish, he recites the Amidah again to make up for the missed Shacharit. If he wishes to pray the supplementary prayer together with the Amidah repetition, he is permitted to do so; however, he must be careful to pause between the two recitals of the Amidah for at least the amount of time that it takes to walk the distance of four amot. If one forgets to pray Minchah, he makes it up after Ma’ariv. Following the last Kaddish, he recites the Amidah again as a supplementary prayer for the missed Minchah. If he forgets to pray Ma’ariv, he makes it up after Shacharit; either he prays the supplementary Ma’ariv Amidah together with the Amidah repetition, or he recites it after the last Kaddish of Shacharit. Whoever forgets to recite a supplementary prayer after the obligatory Amidah can b’dieved make it up during the entire time specified to recite that prayer. This means that if one does not pray a supplementary prayer for Minchah immediately after Ma’ariv, he can b’dieved make it up until chatzot (halachic midnight), since l’chatchilah that is the last possible time to pray Ma’ariv. There are those who say that b’dieved it can be made up even until amud hashachar. If one did not pray the supplementary prayer for Ma’ariv immediately after he recited the Amidah for Shacharit, he can b’dieved make it up until the conclusion of four hours. If he did not pray the supplementary prayer for Shacharit immediately after the Minchah Amidah, he can b’dieved make it up until bein hashemashot (see Mishnah Berurah 108:15; Kaf HaChaim 11). He should not wait until the end of the time to pray. Instead, he should stand and pray immediately upon remembering that he missed the supplementary prayer so as not to lengthen the interval between the obligatory prayer and the supplementary prayer. Even if he began to eat, he must immediately stop eating and pray the supplementary prayer (Mishnah Berurah 108:10). The person praying must be careful to pray the supplementary prayer after the obligatory one. 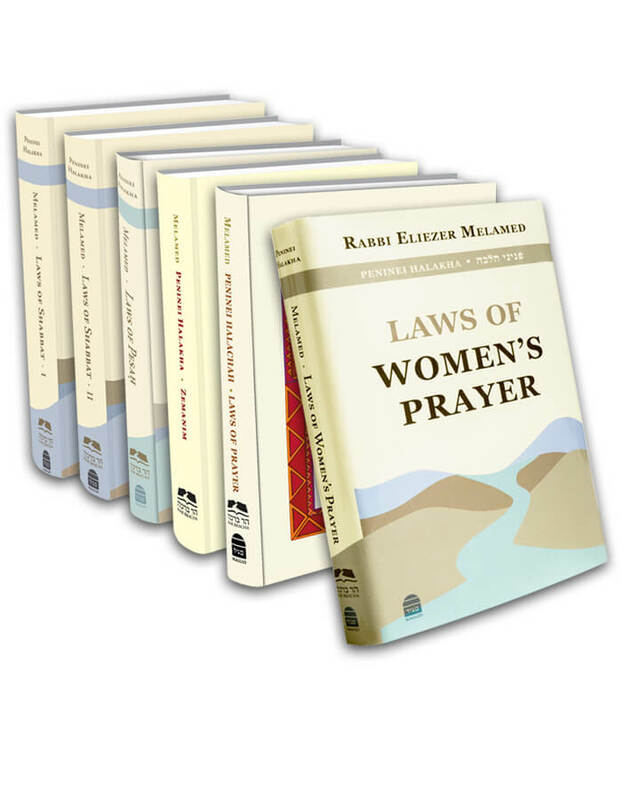 If he intended to recite the first prayer as supplementary and the second as obligatory, he did not fulfill his obligation of the supplementary prayer, and he must pray a third Amidah in order to make up for the forgotten prayer. For instance, if a person forgot to pray Minchah on Shabbat, and on Motza’ei Shabbat in the Amidah of Ma’ariv he did not recite the Havdalah wording, “Attah Chonantanu,” having in mind that it is for the supplementary Minchah, whereas in his second Amidah he did recite the Havdalah wording, he must repeat the supplementary prayer for Minchah. However, if he mistakenly forgot to say Attah Chonantanu in the first Amidah and then remembers in the second Amidah and recites it, since he intended the first Amidah to be for Ma’ariv and the second to be as a supplement for Minchah, he fulfilled his obligation.
. The Acharonim disagree as to whether or not it is permissible to fulfill one’s obligation of a supplementary prayer (tashlumim) by hearing the chazan’s repetition of the Amidah. According to the Pri Megadim and the Mishnah Berurah 108:5, since it is an obligation to pray a supplementary Amidah, one who knows how to pray by himself cannot fulfill his obligation by hearing the repetition. According to the Chida, it is permissible to fulfill one’s obligation of the supplementary Ma’ariv Amidah by hearing the ShacharitAmidah repetition, since in essence Ma’ariv is optional. That is also how Kaf HaChaim 108:6 rules, but he adds that a verification must be made that the chazan, indeed, has kavanah to fulfill the obligation of those who are listening to his repetition, as written in Yalkut Yosef 108:7. The Mishnah Berurah, too, is lenient b’dieved, and rules that if a person has kavanah to fulfill his obligation of a supplementary Ma’ariv in the Amidah repetition of Shacharit, he does fulfill it. Aruch HaShulchan 108:16 is completely lenient, meaning that in the Amidah repetition of Minchah as well, one can fulfill his obligation if he missed the Shacharit prayer. Regarding the chazan himself, everyone agrees that the Amidah repetition that he recites can effectively be considered as his supplementary prayer (Mishnah Berurah 108:4).It seems that when the Shulchan Aruch 108:2 writes that a person prays again after Shacharit, he is referring specifically to one who is praying individually. However, if he is praying in a minyan, it is preferable that he prays his supplementary prayer together with the chazan’s Amidah repetition or after the last Kaddish, for if he does not, he loses out on responding to some of the Kaddishim as well as reciting Kedushah d’Sidra.
. The majority of poskim maintain that everything depends on the person’s kavanah (Mishnah Berurah 108:28, unlike the Taz). The Magen Avraham and Taz are doubtful concerning a case in which a person has kavanah in the first Amidah for tashlumim and the second one as an obligation, but he did not recite Attah Chonantanu and lacks tangible proof that he prayed the second Amidah as the obligatory prayer. Therefore, perhaps he does not need to repeat his prayer. Nevertheless, the opinion of the Shulchan Aruch and most poskim is that he must repeat the Amidah, and that is the halachah. It is best that he make a stipulation that if he is not obligated to recite this prayer, his prayer is considered voluntary (Mishnah Berurah 108:7; Yalkut Yosef, part 1, p. 214). This entry was posted in The Supplementary Prayer (Tashlumim). Bookmark the permalink.